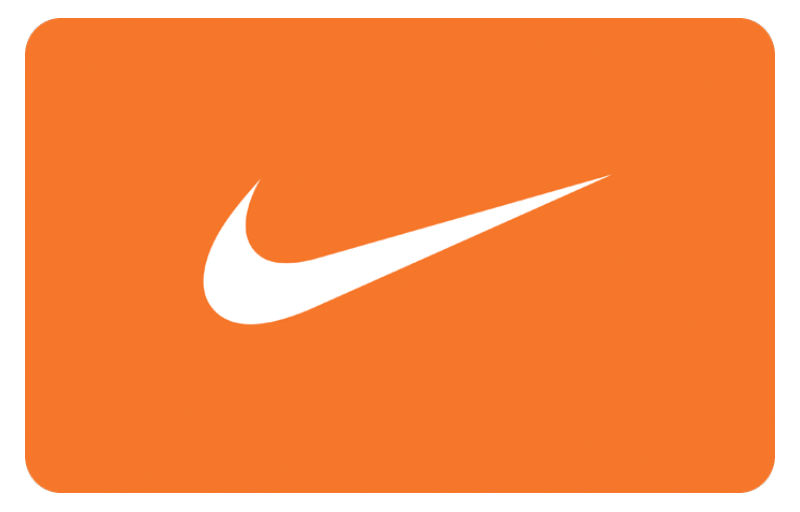 Complete your online $25 purchase and instantly receive a free $25 Nike e-gift card. Only for Sherman Oaks Fans! Limited supply. Only available online. Brought to you by Burn N Shed™ School of Strength. How do I claim this offer once I've completed my purchase? Once received, your purchase amount will be credited back to your card. Please note: incomplete submissions or an ineligible receipt image may delay fulfillment of your digital credit. You must register prior to submitting your receipt. Does my digital credit expire? You have 60 days after your transaction is complete to redeem your digital credit. Who do I contact if there are questions? Offer includes a $25 Nike e-gift card and a $25 Burn N Shed™ School of Strength digital credit. Nike e-gift card is accessible through the link in your confirmation. Digital credit up to $25 expires in 60 days after purchase. Digital credit is only redeemable on first purchase at Burn N Shed™ School of Strength following this online transaction. To have digital credit fulfilled, send a picture or copy of your receipt to redeem@fanbank.com and include your first and last name and the email address you used to register for this offer. No refunds. No cash back from merchant. Limit one per person. See order confirmation email for more redemption details.